Looking For An Affordable, Quality Dentist In Officer? At Officer Dental Care, we offer comprehensive services from all fields of dentistry to help you and your family maintain optimal oral health. Our professional and experienced team offer high-quality, friendly, and gentle care for patients of all ages. 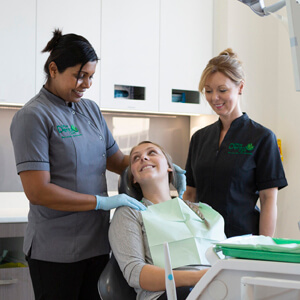 From general dentistry to more complex surgery, we offer a wide range of comprehensive treatments for you and your family.